Palo Alto Networks and Fortinet set to challenge IBM and Symantec for top security spots. 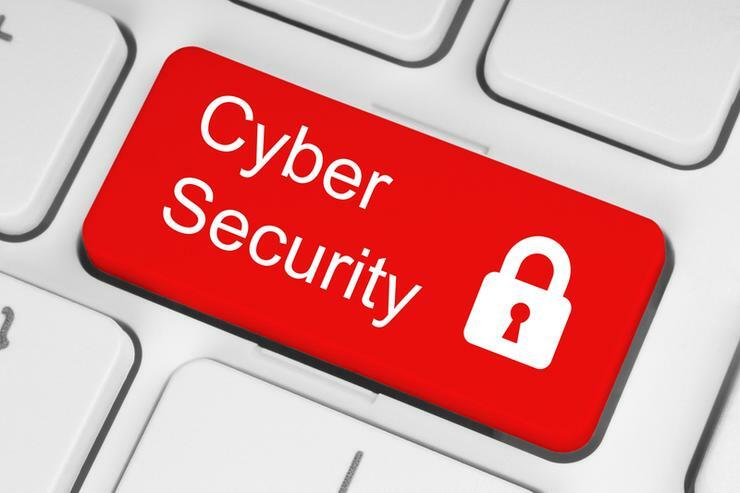 The cybersecurity market will soon see a revenue growth revival as political trends currently depressing the industry become largely resolved by 2017, releasing previously pent-up security spending by business, government and service provider customers worldwide. According to the Technology Business Research findings, security revenue will grow from $US42 billion to $US71 billion by 2020, representing an 11.2 percent increase, as customers maintain malware prevention and compliance postures while increasing spending to protect assets and reputations from targeted, advanced and insider attacks. “Security vendors are midway through a difficult year, as enterprise security revenue growth has been decelerating in 2016,” Technology Business Research principal analyst, Jane Wright, said. Looking ahead, Wright said leadership positions in the enterprise security market will “change dramatically” as Palo Alto Networks and Fortinet leap ahead of current market share leaders IBM and Symantec. Palo Alto Networks earned most of its revenue to date serving large customers, with TBR expecting the vendor to achieve some of its strong growth over the next five years by moving downstream to address the needs of midsize business customers. “Fortinet will move to the no. 2 market share position through its focus on network security which represents the largest segment of the security product market,” Wright said. In addition, the “cost-conscious acquisition” and go-to-market strategies that made Fortinet a profitable company since its IPO six years ago will also trigger further growth across the market. “The greatest growth will be in the endpoint and mobile security segments of the enterprise security market, rising at CAGRs of 12.9 percent and 16.2 percent, respectively, through 2020,” Wright added. Read more ​Why did Hewlett Packard Enterprise buy SGI? For Wright, earlier barriers to endpoint and mobile security deployments including capacity and performance constraints have been lowered by new technologies that allow more security features to be contained in lighter endpoint agents as well as new cloud-based services that offload some operations from the endpoints. “These technologies, which have emerged in recently announced solutions from vendors such as Intel Security, SecureWorks and Webroot, are propelling the strong growth in the endpoint and mobile security segments,” Wright added.